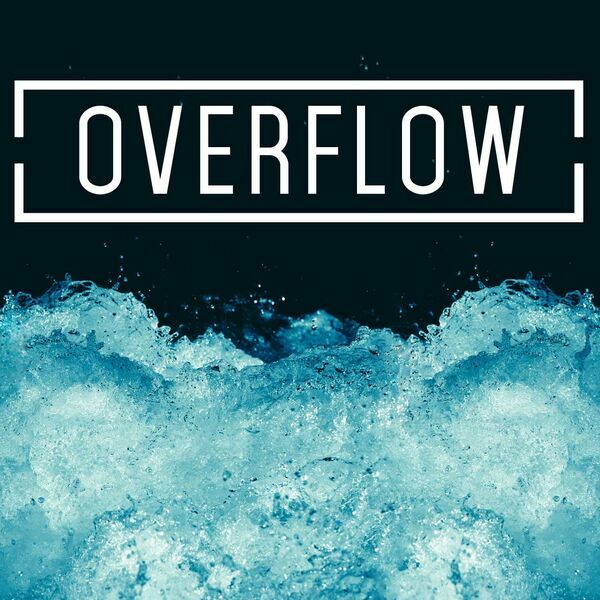 This message begins a new three-week series called "Overflow." Over the next three weeks we will be bringing our members up to date on our building project. In addition, we will be helping people to discover how to live in the Overflow. In this first message, Pastor Ryan will help listeners to recognize and defeat one of the greatest inhibitors to accomplishing great things for God.